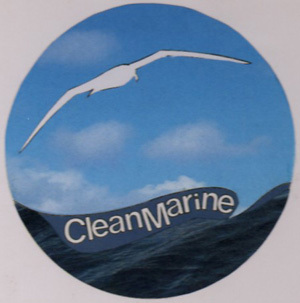 The regular coastal cleanups managed by Elaine and Helé resulted in several other actions and projects that were not part the initial planning of the CleanMarine campaign. These projects should therefore be seen as bonuses as these are all related to the “war against plastics in our oceans”. FASCILITATING THE REGULAR CLEANING OF LITTER BINS ALONG THE ONRUS AND VERMONT SHORELINES. 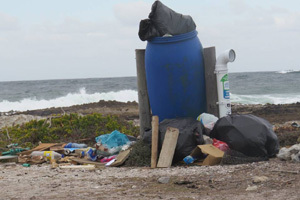 Overflowing litter bins along the Onrus and Vermont shorelines were identified as a major problem. This problem was particularly prevalent after weekends and litter from these bins often landed up in the ocean. 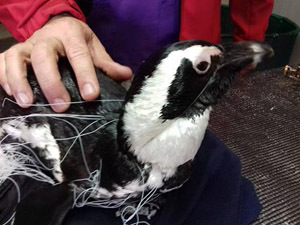 It was reported on extensively on the club website and on our social media platforms, resulting in the attendance of an Onrus/ Vermont ward committee meeting and several meetings with local Counsellor Jean Orban. This problem was resolved as these bins are now cleaned regularly and we have direct access to an official at the municipality where we can report overflowing bins. 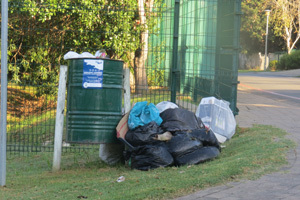 The municipality should be commended as these bins are now regularly being cleaned on Friday afternoons and Monday mornings. We will continue monitoring the situation. The hope is expressed that members in other areas along the Overstrand coastline will start with similar monitoring. 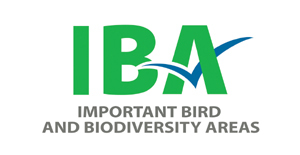 This international campaign was given extensive publicity throughout the month of July by using the BirdLife Overberg website, social media platforms and local newspapers and newsletters. 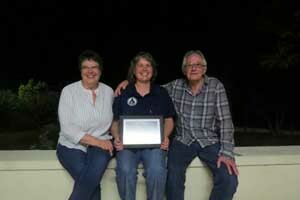 Anton and Elaine also assisted Clifford Heys with a church service commemorating World Environment Day and several articles were published in the Onrus NG Church weekly newsletter – these articles were discontinued due to a lack of time. It also resulted in the production of EcoBricks by a variety of individuals and organisations in the area, culminating in the production of 50 Ecobricks by Anton in the last six months of 2018. This alone implies that at least 25kg of plastic waste was taken out of the municipal waste stream and put to effective use in community development projects. 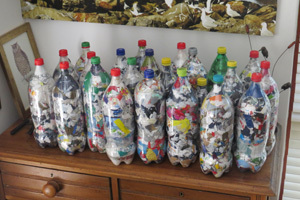 A volunteer also finished 26 Ecobricks and Anton produced a further 13 Ecobricks during January 2019. We further agreed to work together on developing a sustained campaign to minimise the use of single use plastics throughout the Overstrand region and several publications in this regard were produced. It is recommended that participation in these campaigns be continued. February: NARINA HOWARD of the Zwelihle Recycle Swop Shop. 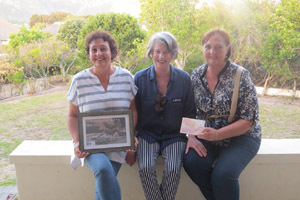 March: COLLEEN RATZ of the Onrus Litter Ladies – a donation of R 500.00, as well as the provision of refuse bags sponsored by Plastics SA was also made. 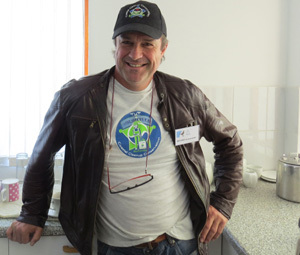 April: ANTONIO DA SILVA-SWART of the Coastal Cleanup Conservation Trust. 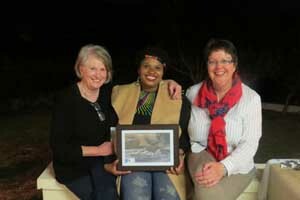 July: PINKEY NGEWU, the Education Officer of the Dyer Island Conservation Trust. September: KIM SHARKLADY MACLEAN of Sharklady Adventures and Majestic Cruising. 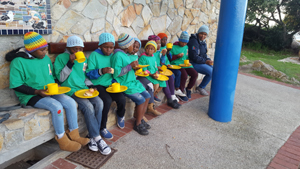 October: THEANETTE STAAL, the Manager and Veterinary Nurse at the African Penguin and Seabird Sanctuary (APSS) of the Dyer Island Conservation Trust. A decision regarding the future continuation of the Oystercatcher Hero awards will have to be taken at the BLO AGM on 11 February. If so, the name of these awards will have to be reconsidered. • Fantastic idea! I think this will add momentum, especially when these folk are not “birders” but conservation minded. 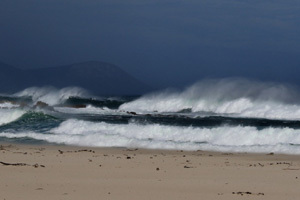 Love the idea and Chris Geldenhuys from Pringle Bay springs to mind. Kind regards – Jenny Parsons on the Oystercatcher Heroes initiative. 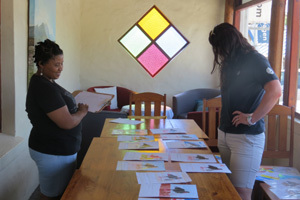 • Good idea, and again BirdLife Overberg has a clever initiative…. Regards. 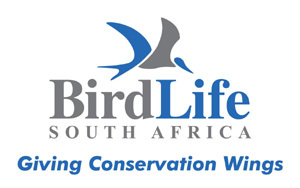 – Mark Anderson, the CEO of BirdLife South Africa on the Oystercatcher Hero initiative. • This is a fantastic initiative - thanks for sharing. Is there a preference regarding shape of bottle? Many brands = many shapes. Thanks! 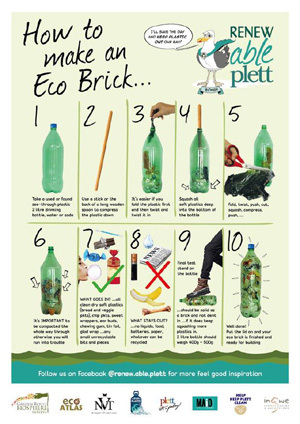 – Angela Wooding on the Ecobrick postings. • Hi Anton, This is commendable! Regards. 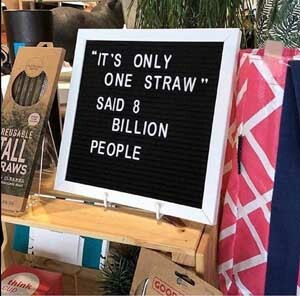 – Mark Anderson on Plastic Free July postings. • Wow this is absolutely amazing! 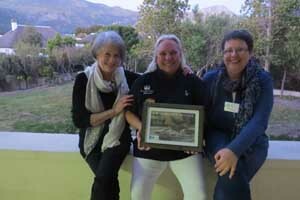 Birdlife Overberg is truly an example for all other bird clubs! Well done to all involved and thanks for the incredible work you do! 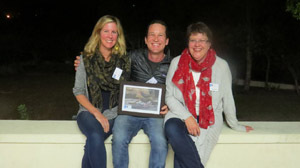 John Kinghorn, Wesley Gush and Charles CF Truter – Why don’t we have a similar project for Youth Africa Birding? 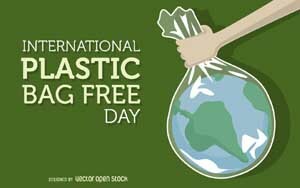 – Toni Geddes on Plastic Free July postings. • Can the West Coast be added onto this project? 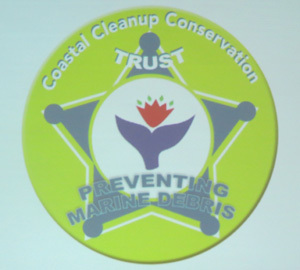 – Dawn Munz on a coastal cleanup report. 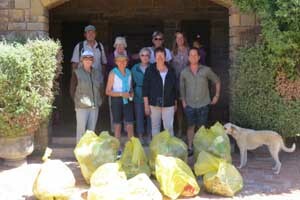 • Thank you so much for helping to clean Hoek Van de Berg Nature Reserve - let us know next time and we will join you as we live on the reserve. 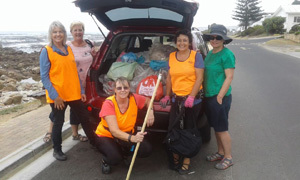 Many thanks again for the support in cleaning the coast. – Michael Raimondo.